Annapolis is the most underrated city on the east coast. What makes Annapolis so appealing is the museums, gardens, festivals, memorials and good restaurants. As far as the latter goes, many of the restaurants are located in the City Dock Area, which means it’s possible to be dining while only a few feet from the beautiful Chesapeake Bay. If you choose to visit, take a picture. This is one of the more photographic cities in the country. 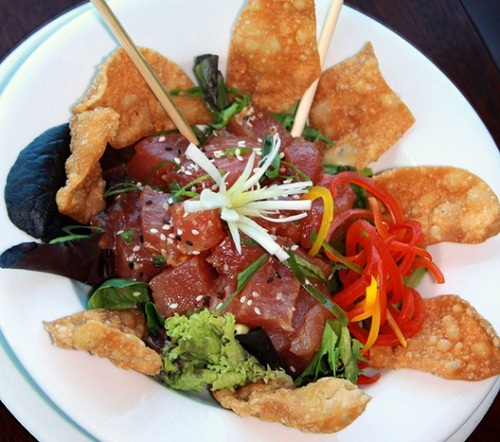 Let’s take a look at the top four City Dock restaurants in Annapolis. 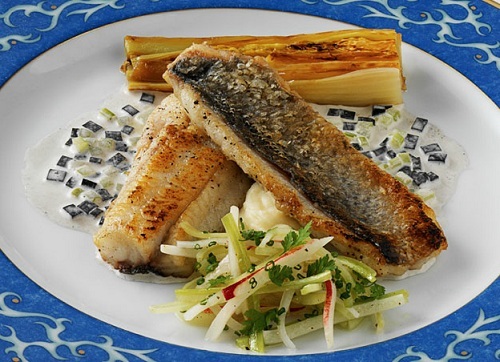 Keep in mind that this dining guide is best suited for those who want to dine at a seafood restaurant. Don’t let the name scare you, but this is actually one of the warmest environments you will find when it comes to seafood restaurants in Annapolis. It also offers top cuisine. One of the best dishes you can order is the lobster roll, which comes with French fries and coleslaw. Other great options include fish and chips and a jumbo lump crab cake. The prices are a little higher than some other options, but we find they are well worth it. You should expect to spend between $30 and $40 per person. Many people walk, because parking can sometimes be a challenge. Water views are available. Overall, this is a worthwhile experience if you desire a seafood restaurant with great food and service in a casual and warm atmosphere. This is the place to go if you’re a beer and wings person. That said their oyster bar, crab soup, hamburgers, raw bar and crab cakes are all excellent. You will have many options to choose from. The portions are large and the prices are very fair. If you’re not drinking alcohol, you could spend less than $15 per person. You might not think of this as a top cuisine option, but the food will pleasantly surprise you. McGarvey’s Saloon has a classy look inside and out, but it’s not for those who want a quiet meal. It can get loud at times, especially if there’s a popular sporting event playing. 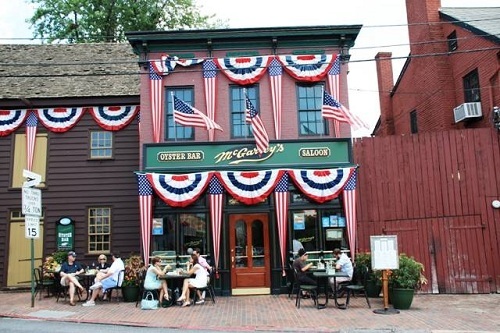 McGarvey’s Saloon might not be looked at as one of the finest dining restaurants in the area, but it does offer great food. It’s not often that you have an opportunity to eat at a seafood buffet. 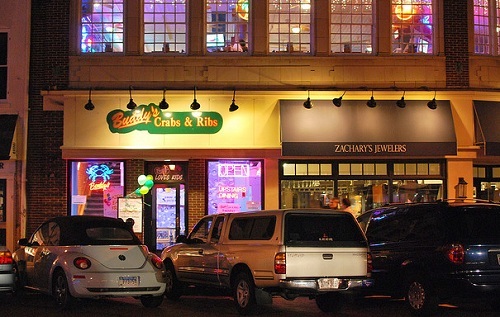 Buddy’s Crabs & Ribs offers the best seafood buffet you will find anywhere. However, it does come at a $30 price tag. The best dishes here include crab cakes, crab imperial, cream of crab, crab soup and the ribs. The wait staff here is great because they have a knack for figuring out what you want without you having to ask for it. As far as views go, make sure you request a table by the window. When we stated above that it’s possible to dine while only four feet from the water, this is the restaurant we were referring to. The best time to eat here is during the summer so you can eat outside and enjoy the fresh air and views. Watching the sailboats also adds to the experience and has a tendency to soothe most people. This is the most popular happy hour spot in the area and the prices for both food and drinks are cheap. If you dine here, put the crab cakes at the top of your list. Pusser’s Caribbean Grille also has one of the simplest restaurant menus in town, which many people consider a good thing. Now you’re informed about all the best restaurants in Annapolis. Use this as your dining guide prior to visiting. As you can see, it would be wise to choose a fish restaurant. If you only have time to dine at one of these Annapolis MD establishments, don’t pay too much attention to the restaurant menus. This dining guide saves you the hassle and focuses on the most important aspects of the best local seafood restaurants.